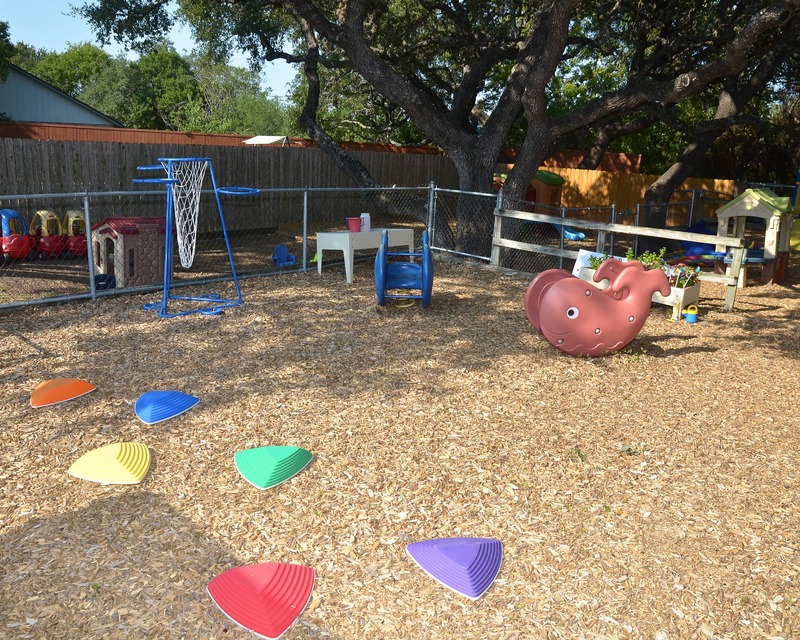 Welcome to La Petite Academy, an educational daycare in San Antonio, TX! My name is Kristina and I am the academy director. I have been at the Encino Park location for 19 years. 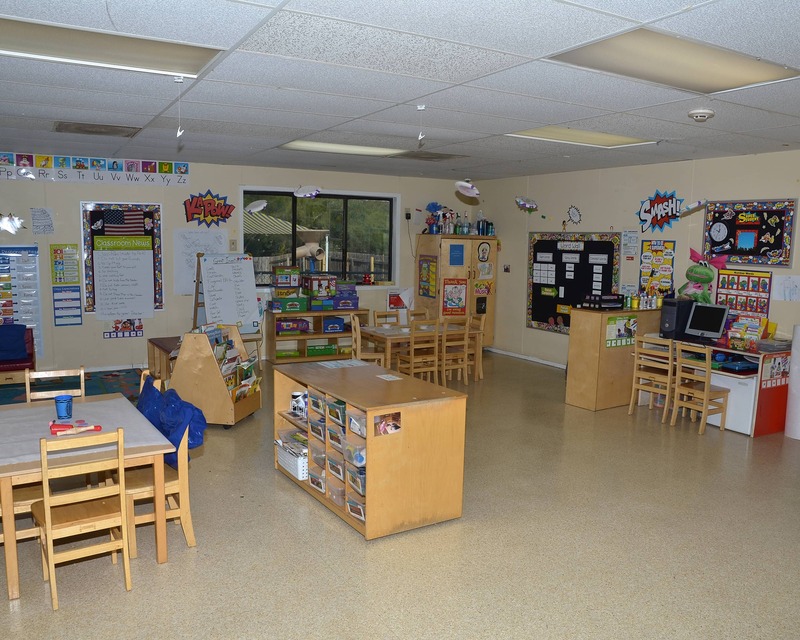 La Petite Academy has been licensed and serving the Encino Park, and Stone Oak communities since 1987. 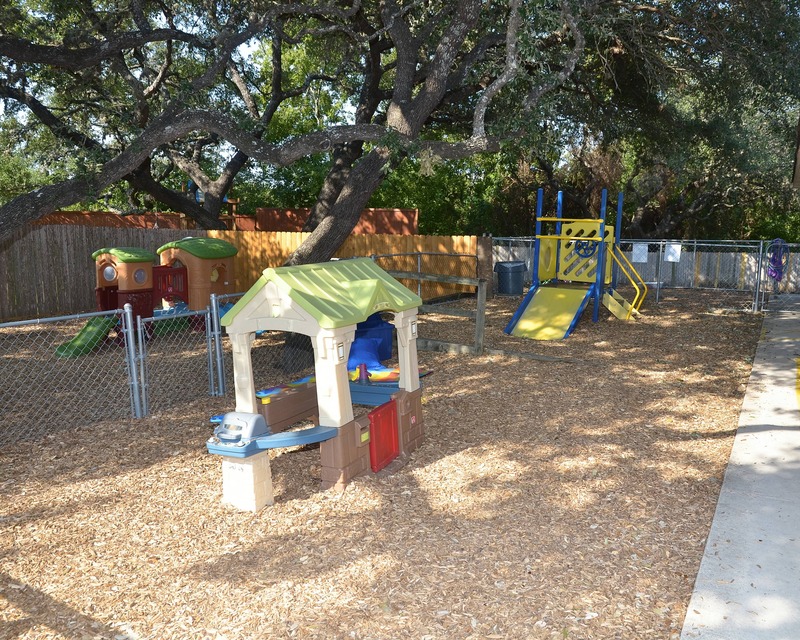 We serve both the NEISD and Comal school districts. 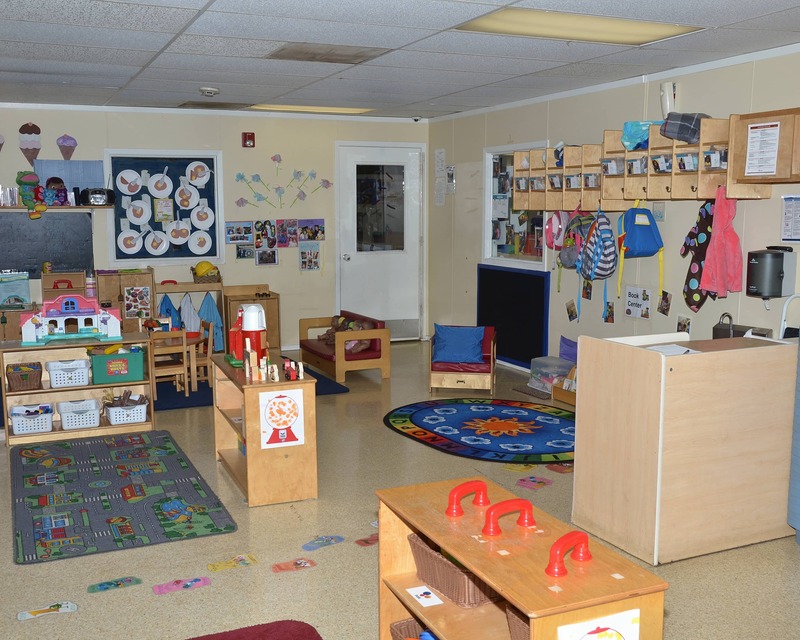 We offer Infant Care, Preschool and other age-specific programs for children six weeks to 12 years old. 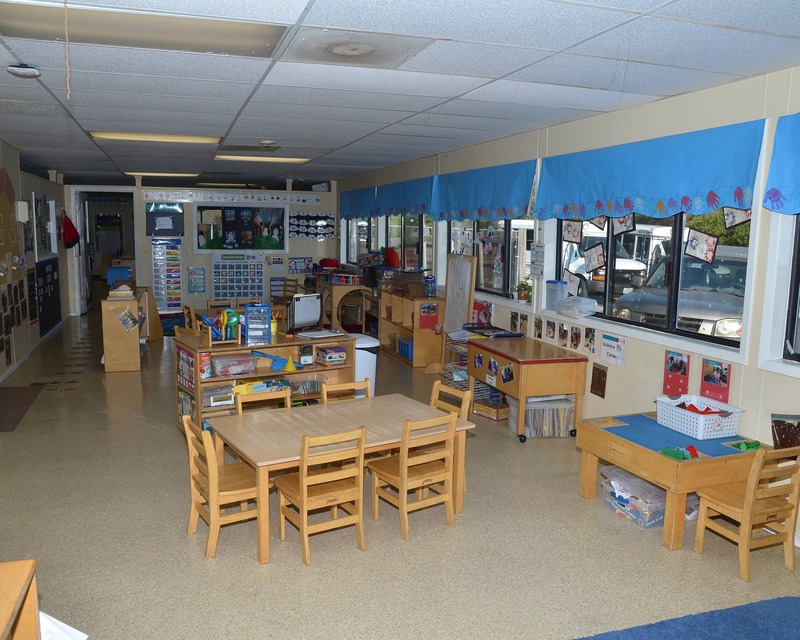 We have a strong, tenured team of teachers with a combined 115 years of experience with La Petite Academy. We are very excited to have received a state grant that supplied us with all new classroom supplies to support the addition of the STEM programs in our classes. This allows us to add additional focus on sciences, technology, engineering, and math! 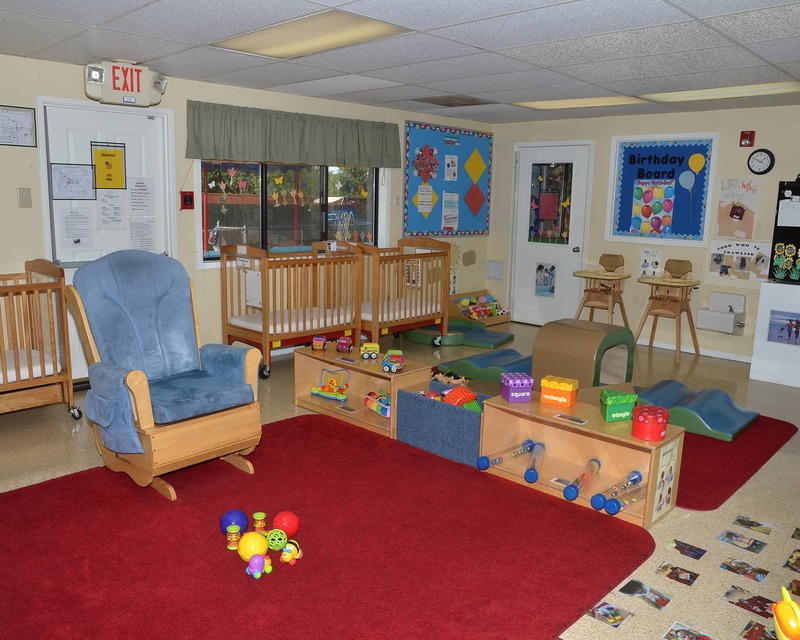 We have a fun, loving environment and would love for you to come visit us. 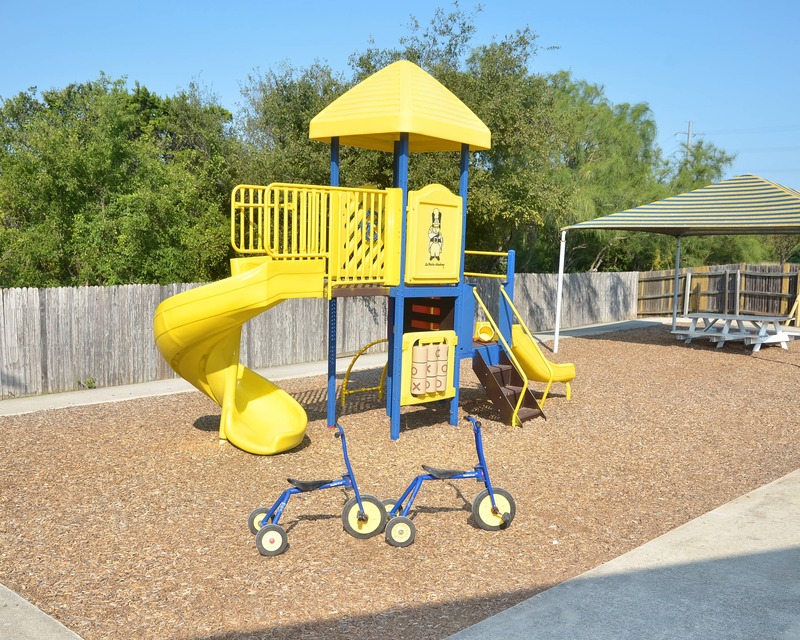 Please call us to schedule your tour of our La Petite Academy in San Antonio, TX today! Nothing but exceptional service from this school. 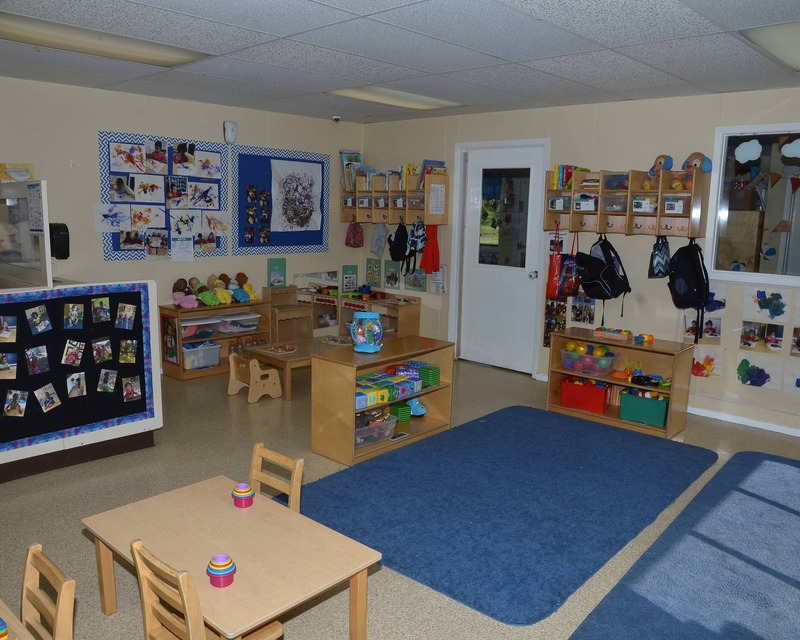 I highly recommend it to everyone looking for child care. My daughter has never not wanted to go to school! She loves her teachers and enjoys everyday. Her teacher is structed and provides a great curriculum. Was a great find! Very welcoming, knowledgeable staff, structured, fun atmosphere. Excellent and caring staff. Very engaging and respectful and kind to the children. Very warm and attentive and professional and friendly. My son is thriving there and very happy. My passion has always been being a partner with families in the education and growth of their children. As a mother of three children, I feel very passionate about giving our children a foundation full of love and nurturing. 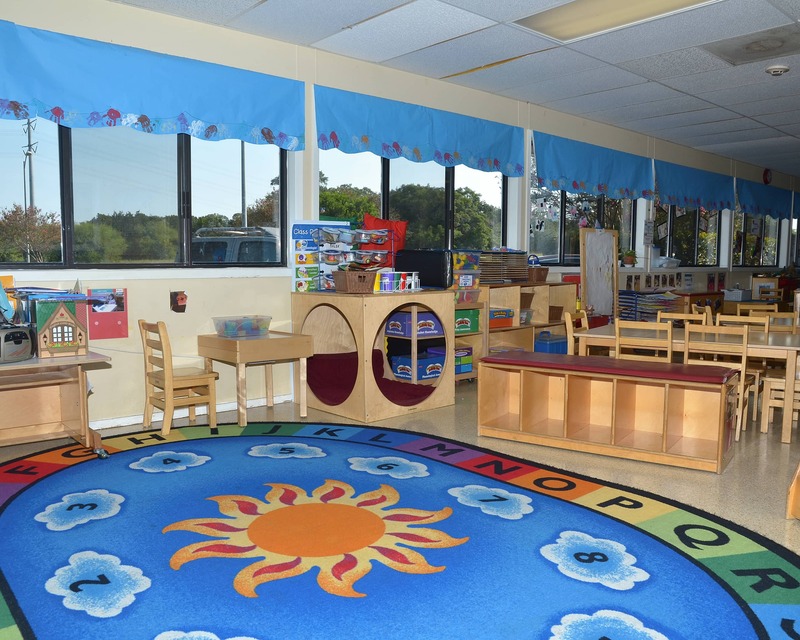 I have always had an interest in education which lead me to a career in early childhood education. It has been with La Petite that my interest blossomed into a passion that continues to evolve. 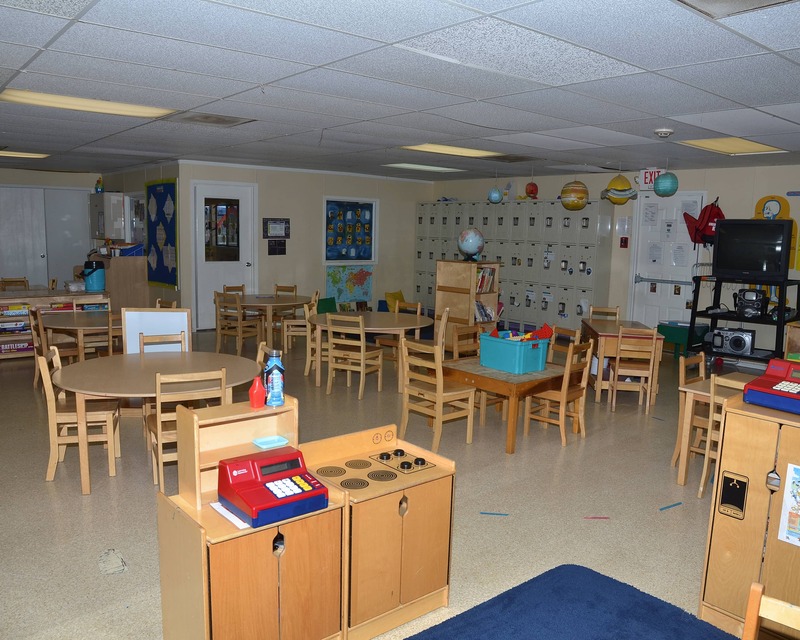 I began teaching in 2005 for La Petite in Schertz, and transferred to Encino Park in 2006. I enjoy watching my children grow and learn. I am passionate about building lasting bonds and relationships with our families. I love chasing my little 2-year-old around with my husband on the weekends.